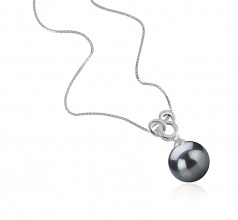 Looking for a piece of jewelry that will add a touch of elegance to your wardrobe, then why not invest in this beautiful Black Tahitian pearl pendant. 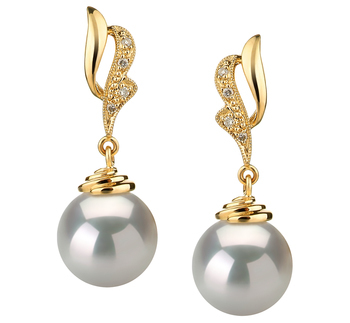 These are among some of the most beautiful pearls available. 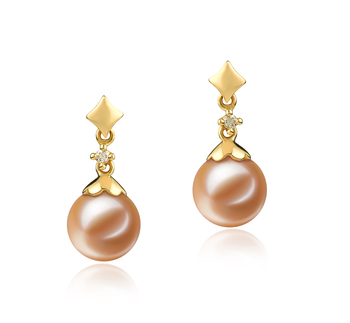 Not only do they have a wonderful luster to them, they also display a wonderful array of overtones. 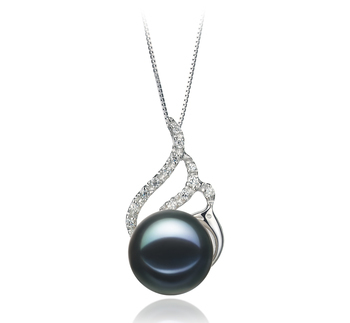 When the light dances off this beautiful AAA round black pearl you may see hints of green, blue, brown, purple or green. 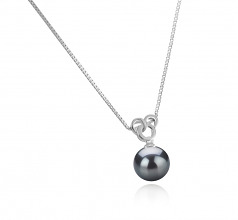 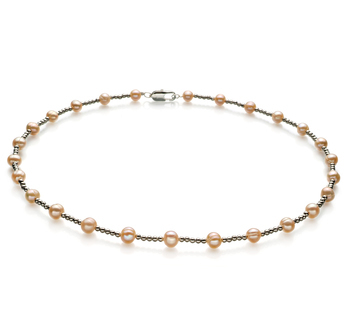 In some cases, you may even think that the pearl you are wearing that measures 9-10 mm is silver. 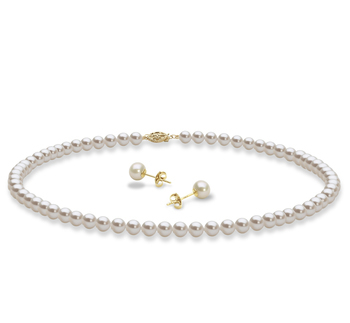 Because of these varying tones, it is the kind of jewelry that will really make a statement when worn whether you are dressing up for a night out or just wearing day to day. 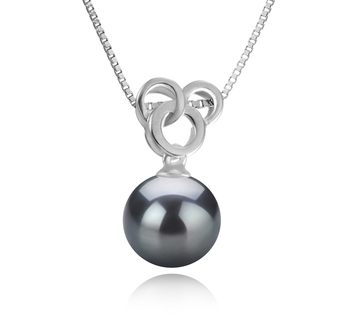 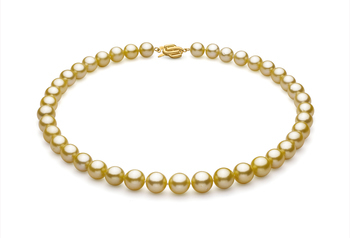 The inclusion of a silver bail further helps to bring out some of the other amazing tones that such pearls have. 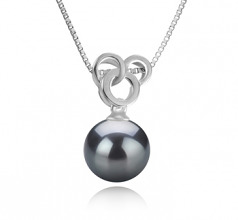 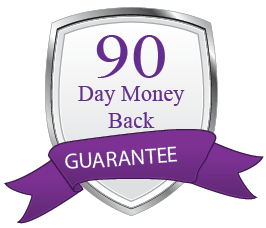 You may find that you prefer to wear this piece of jewelry over anything else you have in the future.